So you wish to own a sailboat with an income stream? 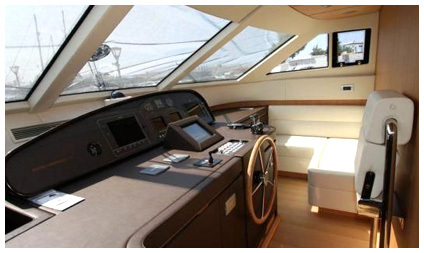 The Yacht Shop, propose attractive, profitable and performance enhanced solutions to achieve this goal. …….Choose Your Yacht. Choose Your Location. Choose Your Program……….. In conjuction with its partner, VPM Bestsail, The Yacht Shop is proud to be the supplier of numerous new yachts from Internationally known ship-builders. 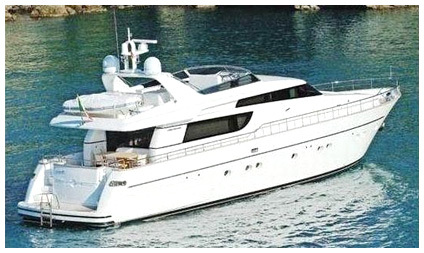 We offer new yachts from the following list of builders. Financing is available for qualified buyers. All yachts are newly constructed and outfitted to exact specifications in order to optimise the quality of our service to you the buyer, and to our charter clients. This allows you to optimize income and to retain the best resale value at the end of the charter management program. For over 13 years, VPM Bestsail has been one of the major worldwide companies offering charters and yacht management programs. Within VPM Bestsail, you will join the third largest fleet of over 350 monohulls and catamarans operating in the bareboat and crewed yacht charter business. 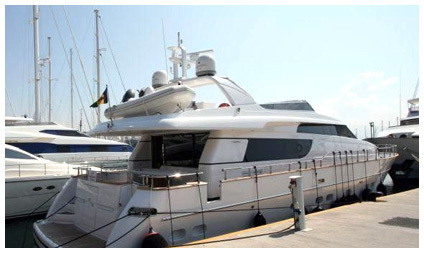 Most yachts range from 40 to 60 feet in length and operate from 25 tropical and European bases. These bases are located at the hearts of the most attractive yacht vacation destinations, allowing all year cruising opportunities in the most ideal sailing conditions. For over 10 years, The Yacht Shop has been one of the premiere customer service yacht brokerage, charter and service companies in Sint Maarten, DWI. With The Yacht Shop as sales agent, you will experience customer service second to none. Even if you purchase a preowned yacht from The Yacht Shop we can discuss placing it in a charter fleet to offset anuual costs and produce income. 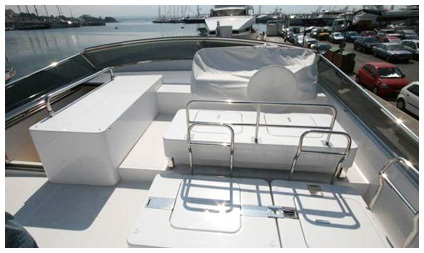 We would be pleased to discuss the details of your choice of yacht, its location and one of the programs we offer. Please contact The Yacht Shop for further information.